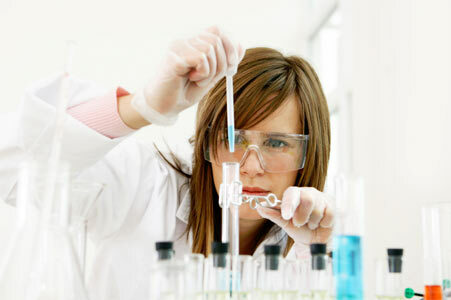 IBILABS.com | International Bio-Analytical Industries, Inc.
IBI Labs is the leading national and international manufacturer and worldwide distributor of specialty Uranium and Thorium compounds for research, medical products and related industrial production and applications. 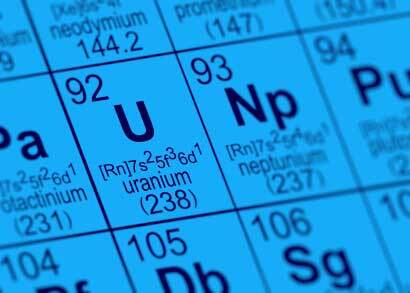 IBI Labs specializes in the production of Uranyl Acetate, Uranyl Nitrate, Uranium Oxides and other fine specialty Uranium compounds manufactured exclusively from natural or depleted Uranium. In addition, IBI Labs is the leading provider of Thorium compounds such as Thorium Oxide, Thorium Nitrate and Thorium Fluoride manufactured from natural Th-232. Beyond the specialty Uranium, Uranyl, and Thorium compounds listed on this web site IBI Labs will also custom produce specialty chemical compounds made from natural or depleted Uranium and Thorium. IBI Labs also stocks and distributes sheets, rods, bars, powders, turnings, discs and other custom made Uranium and Thorium metal items for research or production. IBI Labs is also a supplier to the Uranium Industry of concentrated nitrate solutions and crystals for down blending of enriched source material. IBI Labs is proud to announce that it now manufactures Hexachloropropene (CAS# 1888-71-7) for our research clients, contact our chemical division for more information on how to obtain this new material. IBI Labs also offers Consulting Services for industrial production of Uranium and Thorium compounds, is an acknowledged industry expert at the recovery of Uranium and Thorium compounds and is highly experienced at working with licensed nuclear waste management companies to recover Uranium and Thorium Compounds. IBI Labs is a fully licensed facility.